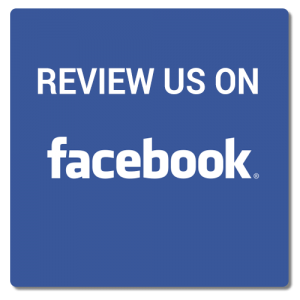 Welcome to Southern Post and Box, a family & veteran owned and operated company. Chris, the owner, brings over 25 years' experience in custom wood designs.
" Design/quality 1st rate. Installed in 1 hr. Looks great. Removal service too! Highly recommend." 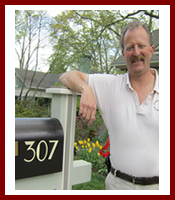 "...was extremely helpful assisting us in choosing a new mailbox. 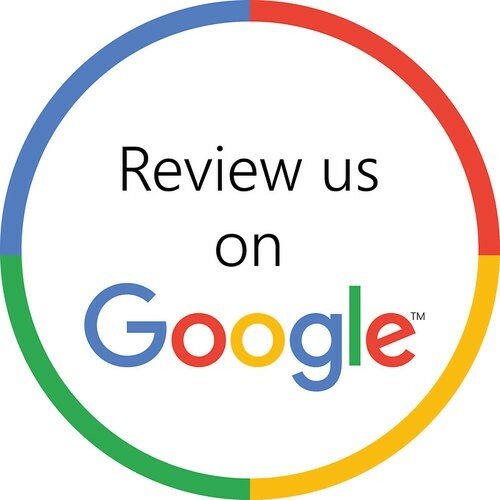 The mailbox selection is the best I've seen..."
"...courteous, immediately returned my phone calls and helped me through the process. Worth every cent." 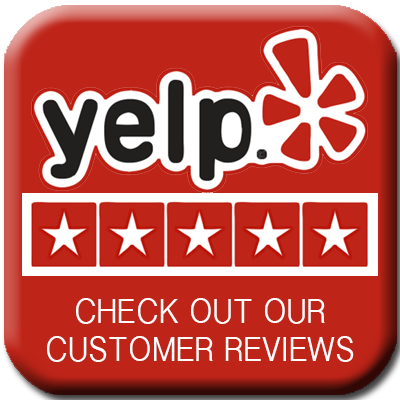 "a very reasonable price, they will install your new mailbox and post, plus haul away the old one...So glad I found this company. Highly recommended." Wish all business experience were this good! "DON'T buy a cheap post from the large home improvement stores! Call and find out how inexpensive it can be". Subscribe to our YouTube Channel for more upcomming videos. 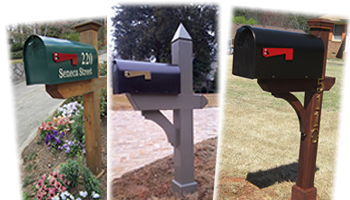 Custom Made Mailboxes in Atlanta, GA.
Atlanta's Choice for quality built mailboxes Call Southern Post and Box today!